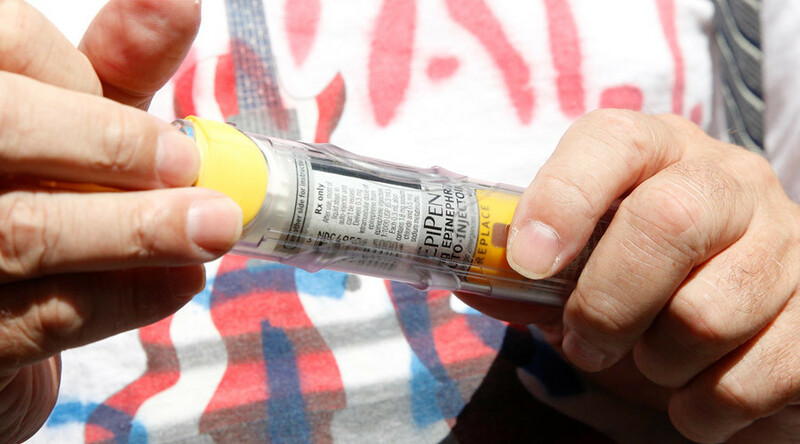 A doctor with the Allergy and Asthma Center of Minnesota has created an alternative to the EpiPen that would be smaller and, more importantly, much cheaper than the Epinephrine devices available at the moment. Dr. Douglas McMahon is no stranger to the dangers of allergic reactions. “I actually have severe food allergies myself, so I’ve need to carry an Epinephrine device for many years. Throughout that process I’ve realized the current device is really big and cumbersome, to the point where I hardly ever carried it,” he told WCCO. While working with the Allergy and Asthma Center, he began playing around with EpiPens in his lab several years ago. “By chance I came to realize how inexpensive the parts were, including the medicine, and I realized we can sell it to patients for a very reasonable cost,” McMahon said. This should come as a surprising piece of information to anyone familiar with the current EpiPen on the market made by Mylan, the price of which went from a little over $100 for a two pack, one year’s supply, in 2007 to $600 in 2016. In an effort to make their prices more reasonable, Mylan announced a cheaper alternative of $300 for a two pack. Not bad, but still close to three times more expensive than the price less than a decade ago. Meanwhile, McMahon plans to sell his version for $50. “I’m a patient that uses this device and I would prescribe this device, so I know both sides of the field,” McMahon told WCCO. 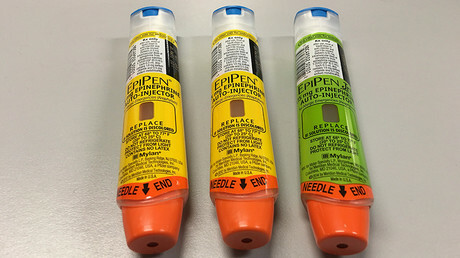 McMahon’s plans to call his EpiPen the AllergyStop and is trying to raise money for it on IndieGogo, where he hopes to raise $200,000 in the next month. That cost may only be a drop in the bucket when he is looking at the cost of running human trials on his product in order to receive approval from the Food and Drug Administration. All in all, McMahon expects that the AllergyStop tests will cost about $2 million in total after ensuring the medicine can remain sterile in the pen and be in direct sunlight. With so much money necessary, McMahon is open to allowing investors in on the project, but he hopes they won’t expect him to increase the price.